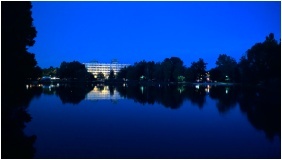 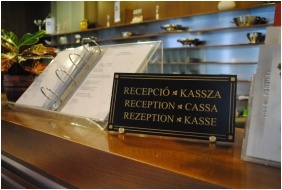 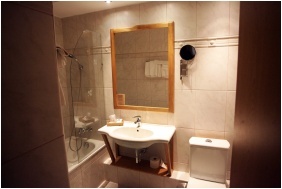 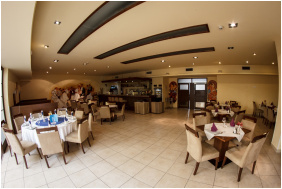 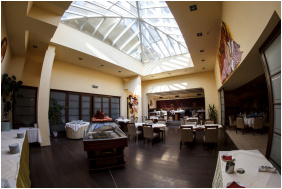 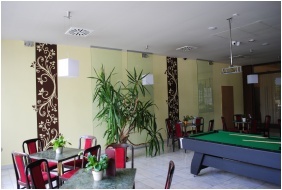 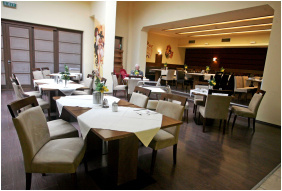 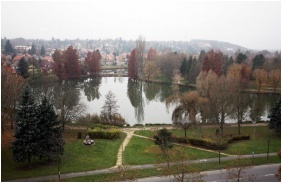 Hotel Claudius, located by a small lake in green surroundings, reminds of the era of the Roman Empire in Szombathely. 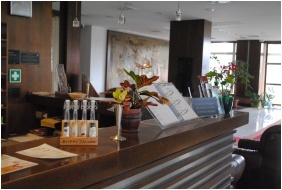 It is close to the historic downtown, as well as the spa and offers convenient accommodation for groups, families and business travellers alike. 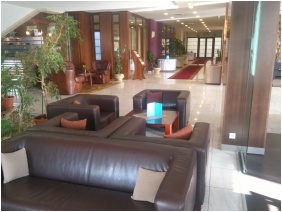 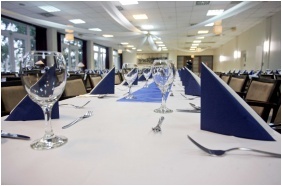 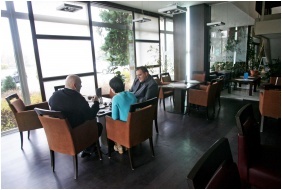 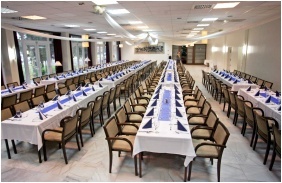 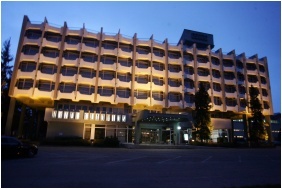 The hotel includes 87 double rooms, 10 suites, and an air-conditioned conference room accommodating 220. 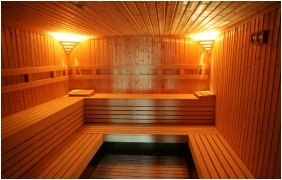 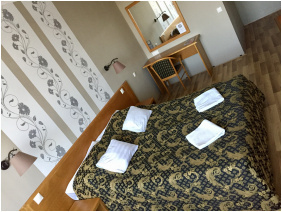 Guests have free access to the hotel's fitness room, sauna, jacuzzi, and deck and can purchase discount entrance tickets to the neighbouring spa. 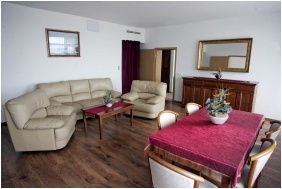 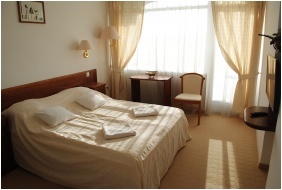 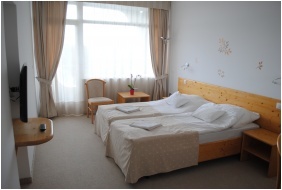 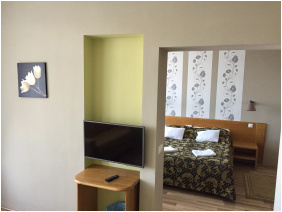 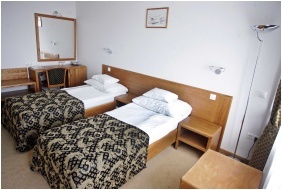 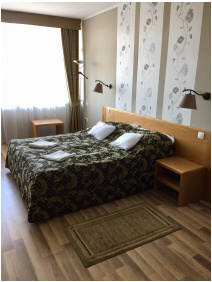 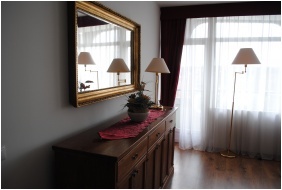 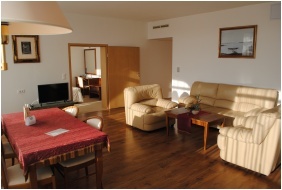 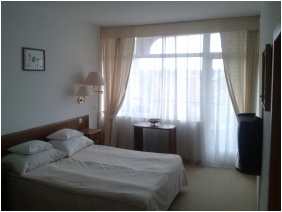 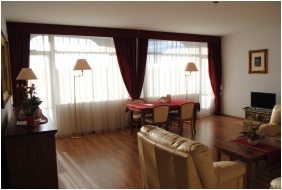 Check availability and best rates in Hotel Claudius!